Seven Nevada lawmakers visited San Francisco this week and toured two marijuana lounges where they learned about the best practices of legalizing and regulating businesses that permit customers to consume cannabis. The Las Vegas Sun reports that Clark County Commissioner-elect Tick Segerblom (D) led the caravan, which consisted of five members of the Nevada Assembly and North Las Vegas Councilman Isaac Barron. The legislature attendees were Steve Yeager (D-Las Vegas Valley), William McCurdy (D-Las Vegas Valley), Daniele Monroe-Moreno (D-North Las Vegas), Chris Brooks (D-Las Vegas Valley), and Sarah Peters (D-Reno). Nevada officials are considering legalizing marijuana consumption lounges, but that’s something casinos will stay far away from. 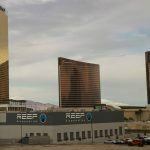 The federal government maintains that cannabis is a Schedule 1 narcotic – the same classification as heroin, LSD, and meth – meaning casinos, which must abide by both US and Nevada laws to keep their gaming licenses, won’t be incorporating weed lounges. The Nevada lawmakers began their Bay Area visit by meeting San Francisco Office of Cannabis Director Nicole Elliott. She explained how marijuana lounges are regulated in the California city. Tourists visiting Las Vegas are permitted to purchase marijuana, but they can only consume the drug in private residences – not casino resort hotel rooms. “These are issues we need to step up and address,” Sisolak declared. 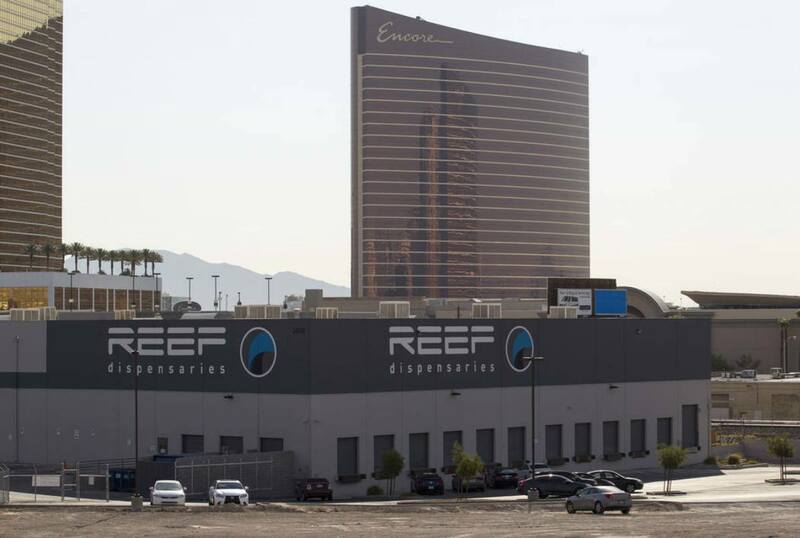 Southern Nevada is poised to become the pot capital of the US, as several multimillion-dollar developments are in the works. 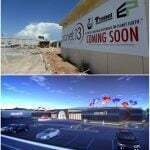 The under-construction Planet 13, a 112,000-square-foot complex seeking to “out-Vegas Vegas,” is being built by former Henderson Mayor Bob Groesbeck and City Councilman Larry Scheffler. Located near Trump International, the marijuana dispensary will feature 45 checkout registers, sensory-activated floors that illuminate, and other mind-fascinating attractions. The development is billed as one of the world’s largest pot businesses. 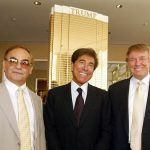 Last week, former MGM Resorts executive Alex Yemenidjian and his son Armen announced they were selling their weed business Essence Cannabis Dispensaries to Chicago-based Green Thumb Industries for $290 million. The licensed cannabis cultivator and retailer has three dispensaries in the Las Vegas area. 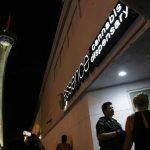 Nevada officials believe marijuana can help grow tourism in Las Vegas and throughout the state. Millennials, the much sought-after demographic that casinos are struggling to attract, favor the legalization of cannabis at a rate of 70 percent. But as of now, out-of-towners have no legal place to consume marijuana. Nevada law says consumption of cannabis in a public place can result in a $600 fine, and driving under the influence can cost up to $1,000 on the first offense, with potential jail time. Local ordinances bar marijuana dispensaries from opening on the Las Vegas Strip, but pot businesses have set up shop in the surrounding blocks.